With fall ushering in and the nippy bite of winter coming not long after that, let’s enjoy the last bits of summer in a celebration of culture via Culture Days at Oakville! A peaceful suburban town full of great things to see – this is what most people would say if they are asked to describe Oakville, Ontario. The town is well known for being the home of awesome golf clubs, nature parks, and beautiful luxury homes; however, what most people do not know is that it is also the hometown of numerous celebrities and famous people. One of them is James Hinchcliffe. Being the so called playground of billionaires, it is not surprising that some of the world’s most luxurious and expensive real estate are in Monaco. 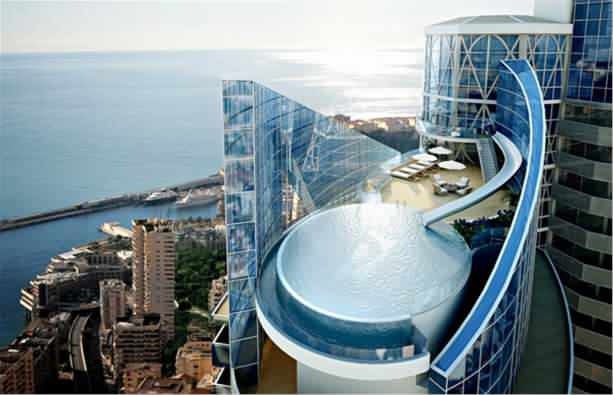 With the addition of the Tour Odeon this year which is set to become the world’s most expensive property per square metre, it seems Monaco is firmly attached to the throne of real estate royalty. Have you ever wondered why luxury feels so deliciously indulgent? Why we feel good when we are surrounded by beautiful things and why we love looking at magazines and articles featuring lavish things such as luxury homes, the most expensive food, the most exclusive restaurants and other things of similar nature? 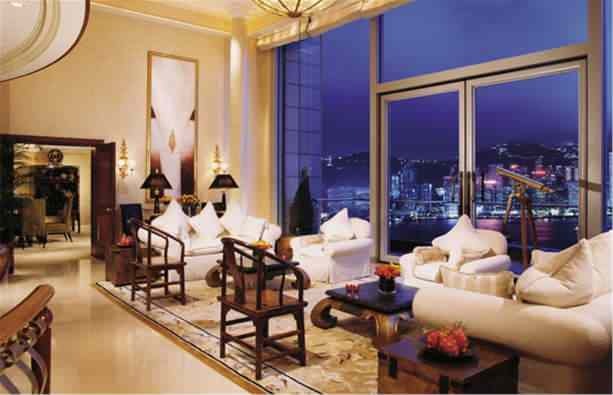 Read on below to know more about why we can’t help falling in-love with luxurious interiors. Convenience is the name of the game in present day living, and if we have any modern-day inconveniences, paying for parking is definitely one of them. Good news for Oakvillians is that parking concerns will be a thing of the past for Oakville starting September 9, 2014 as downtown Oakville’s lots gets credit card-friendly machines for coinless parking and the town’s on-street parking gets extended times. The new coinless parking upgrade is said to be just one of the initial changes Oakville is implementing to facilitate more convenience and easier access to the whole town, as Mayor Burton says. With environmental concerns being a global issue, Oakville took one step ahead and became one of the first towns to have a concrete plan for reduction of energy consumption through the Energy Conservation Demand Management Plan (CDM). From the billion dollar hotels that line the Vegas strip, to epic sport stadiums and world financial hubs, we've compiled a list of the worlds most expensive and amazing buildings! 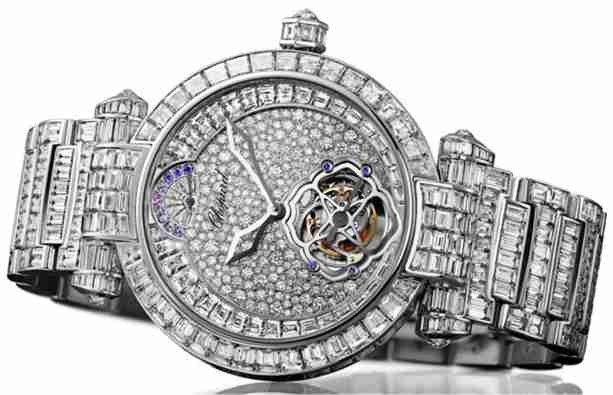 From a $2,750,000 80.13 carat diamond watch to a $25,000,000 Chopard watch with over 900 yellow, heart-shaped, round and oval diamonds, it may be difficult to tell the time with all the breathtaking sparkles surrounding these timepieces!